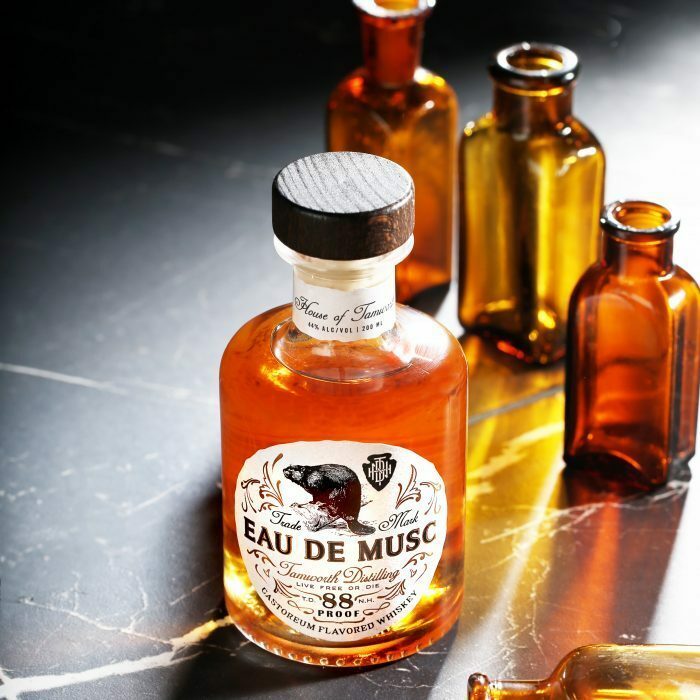 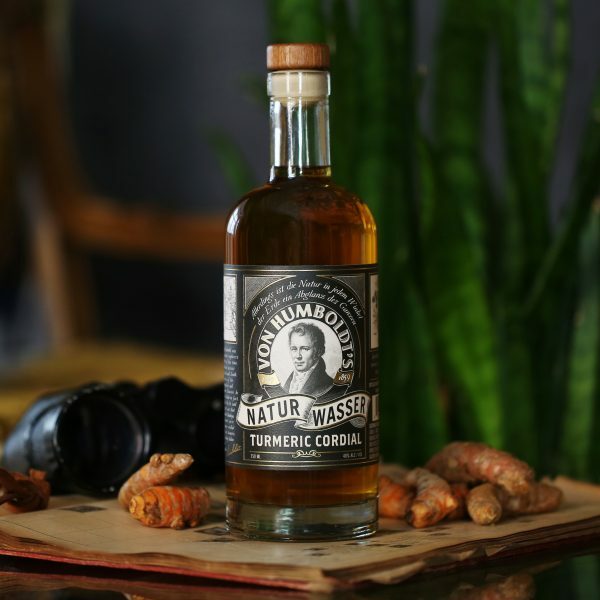 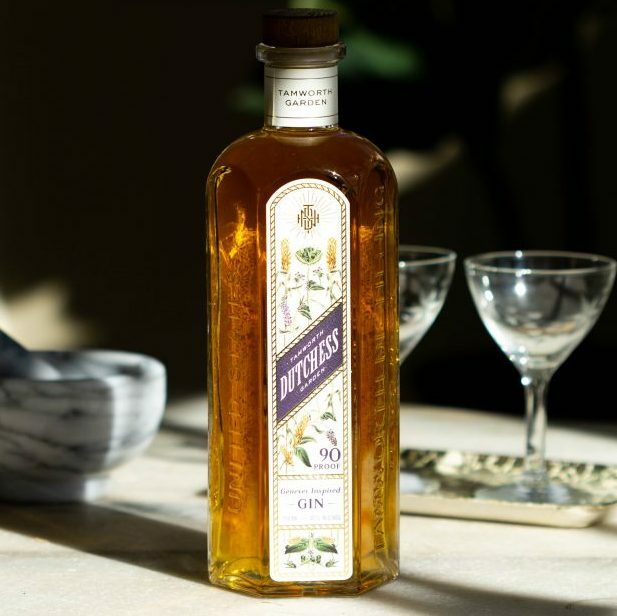 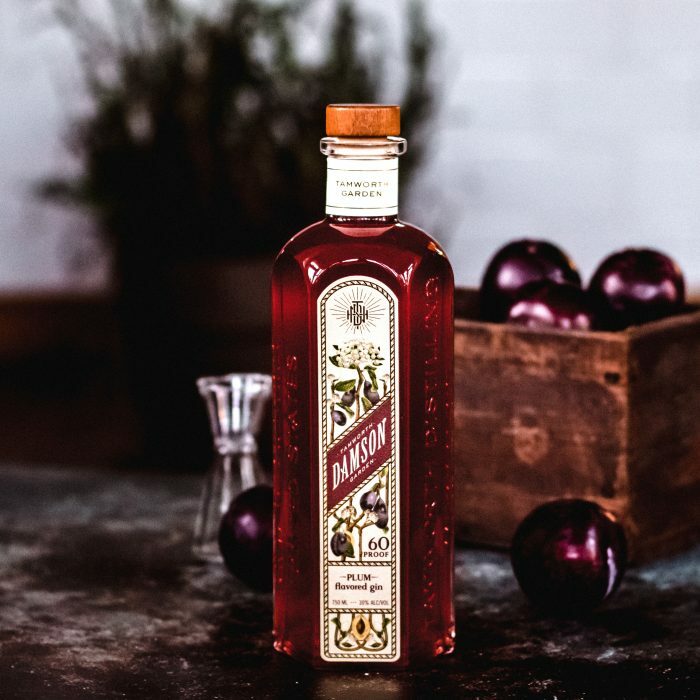 Von Humboldt’s Cordials are a line of spirits inspired by the 19th century explorer Alexander von Humboldt, via the NY Times’ bestselling book The Invention of Nature by Andrea Wulf. 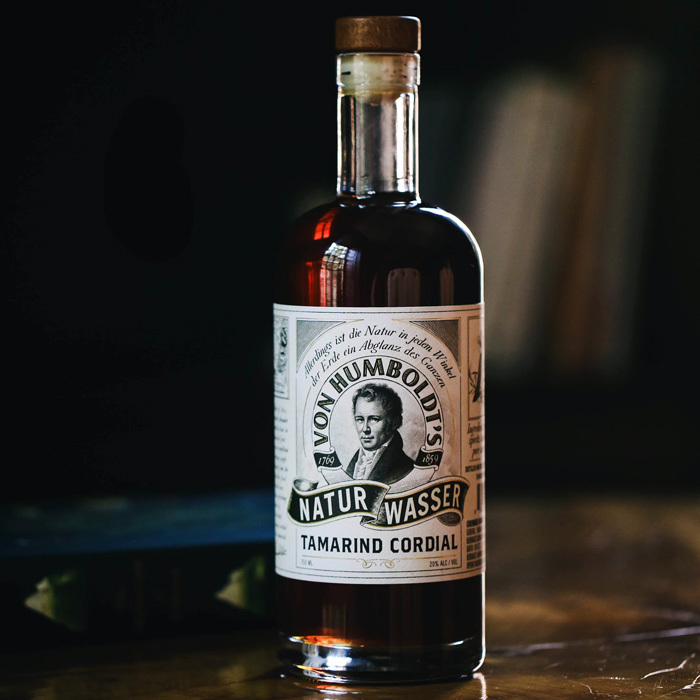 Considered the “forgotten father of environmentalism,” von Humboldt revolutionized the way Western scientists thought of nature and while Tamworth typically focuses on local ingredients, the Von Humboldt series is an opportunity to explore more exotic flavors. 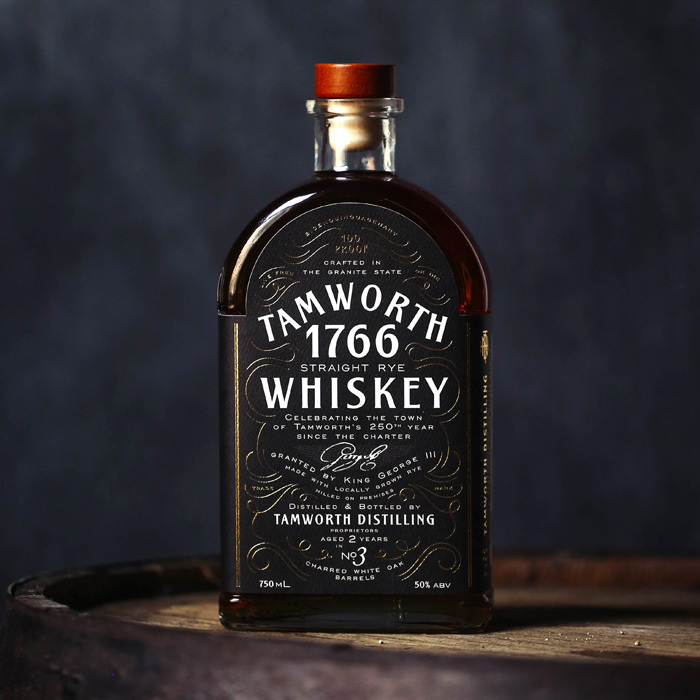 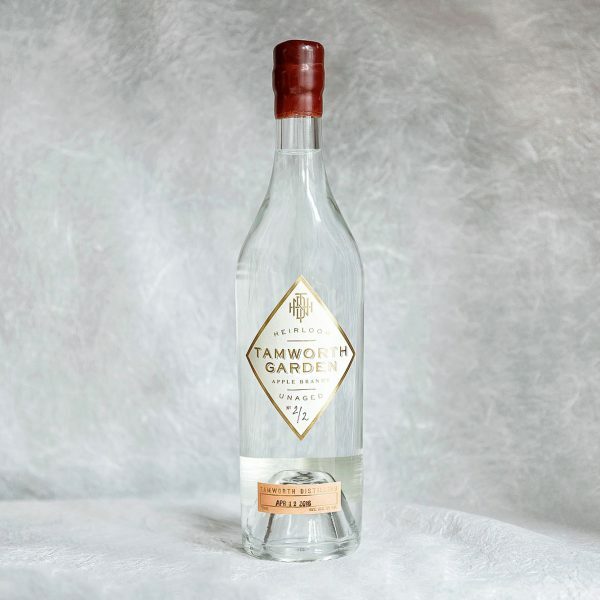 This series is focused on capturing the fruits, flowers, and herbs of Tamworth in their purest form. 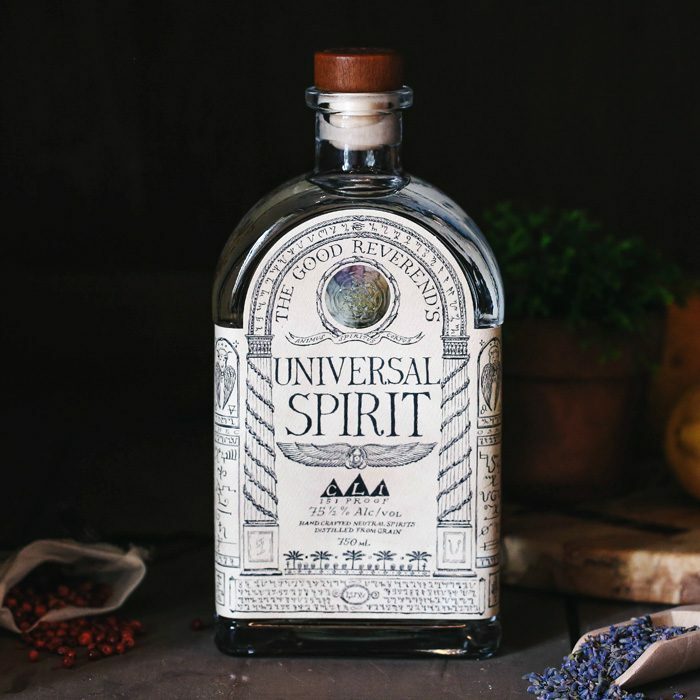 Utilizing a variety of local and foraged ingredients to make drinking an experience, the spirits are centered around the harvest of each season. 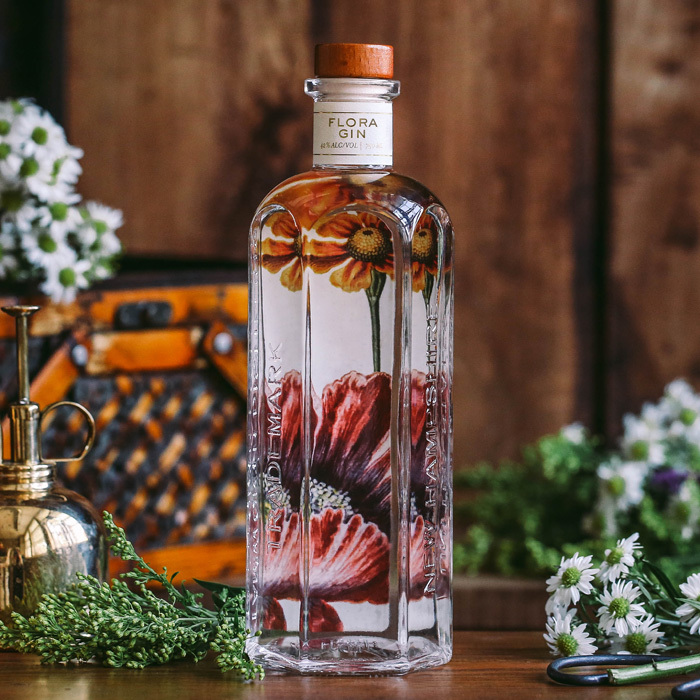 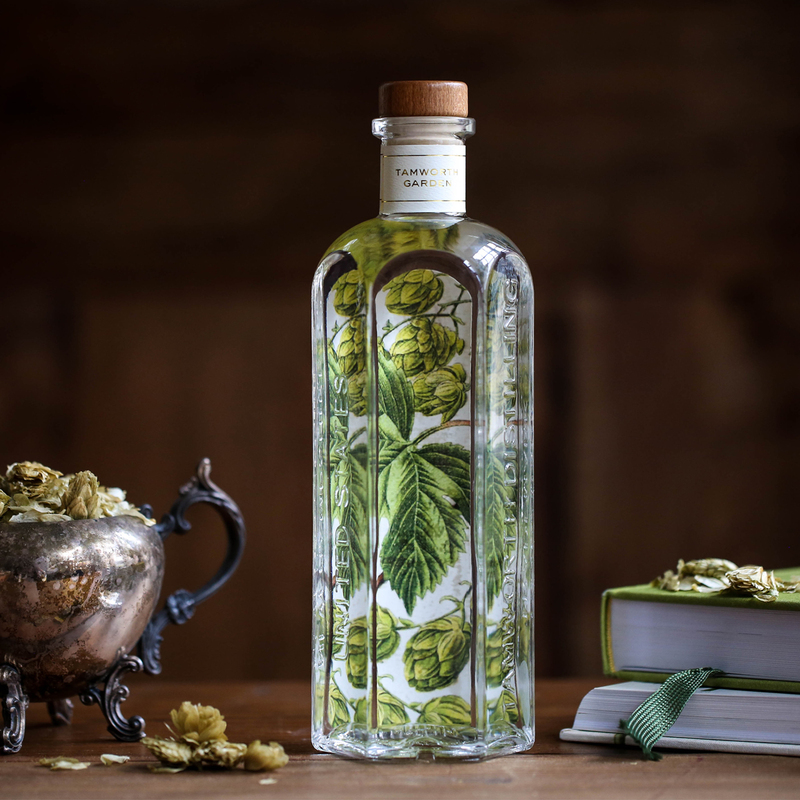 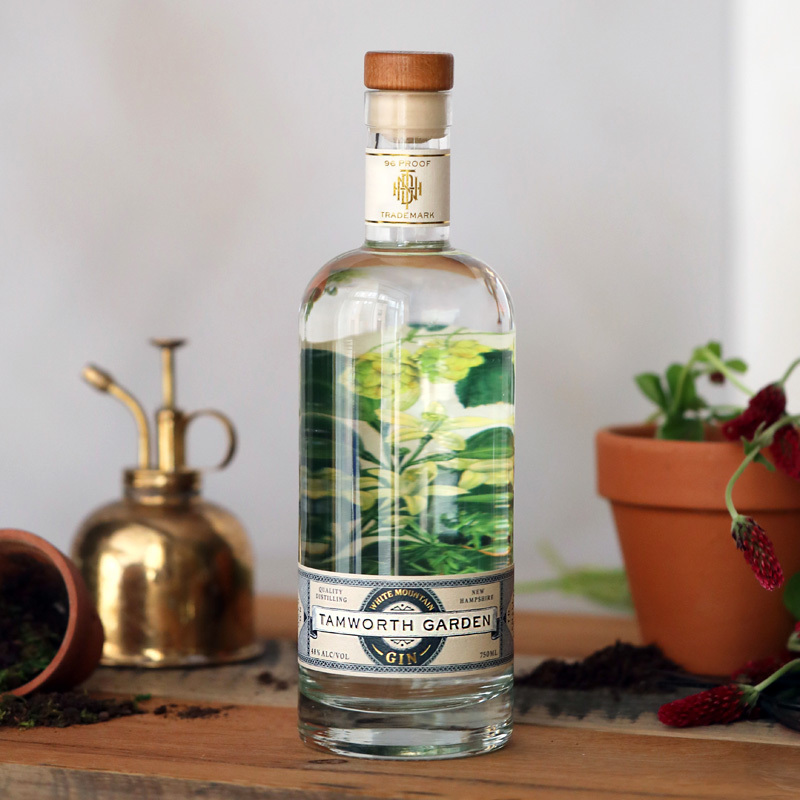 This gives each gin a true sense of place, and an authenticity that cannot be reproduced. 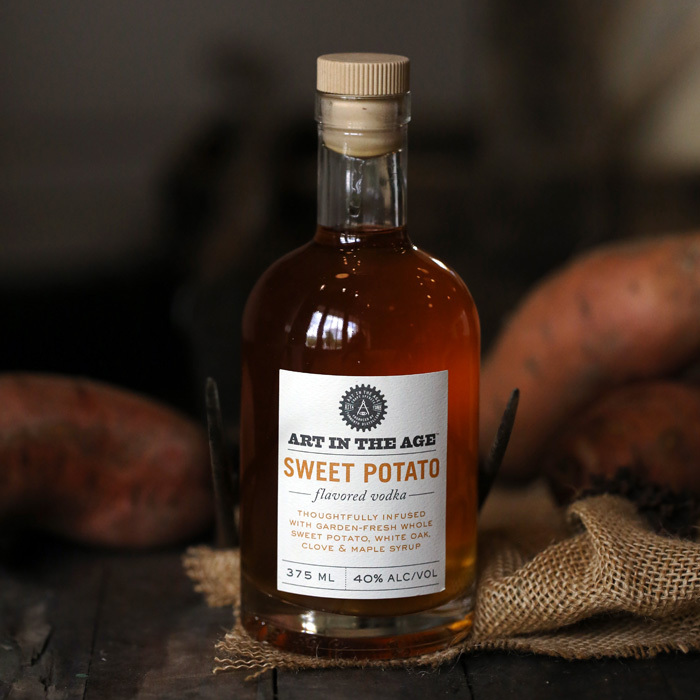 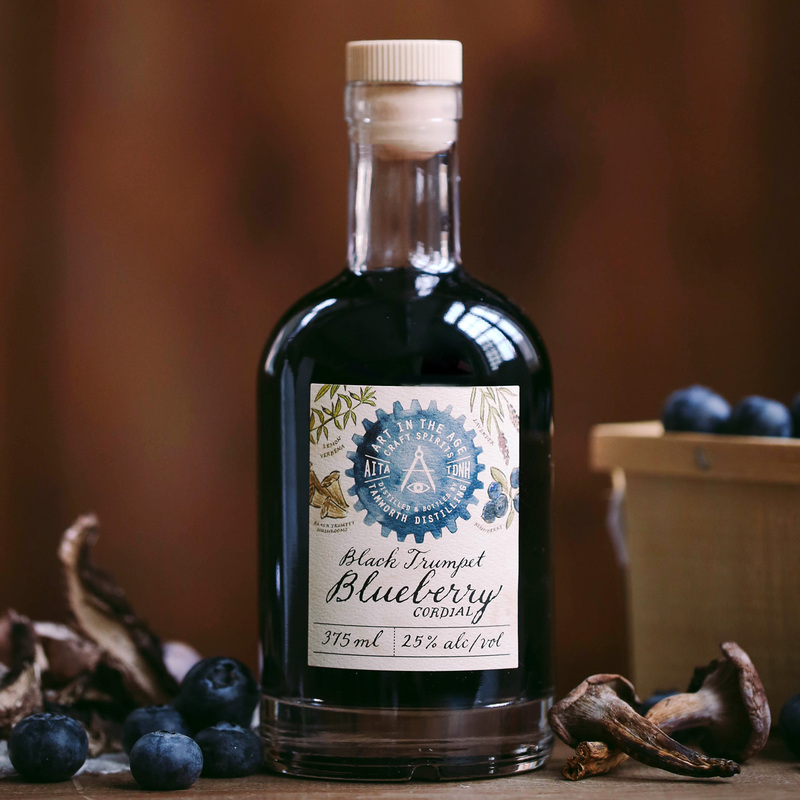 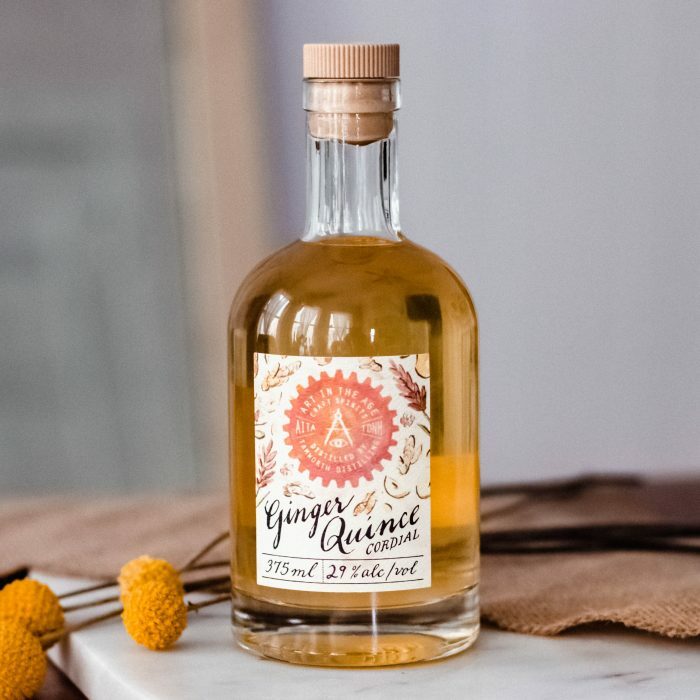 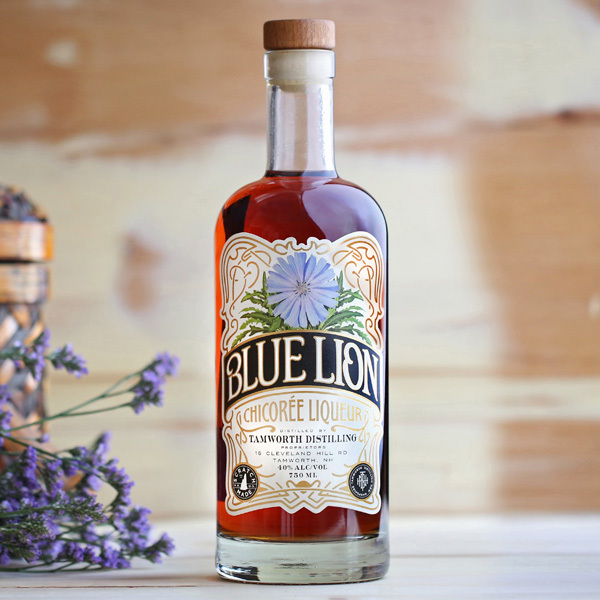 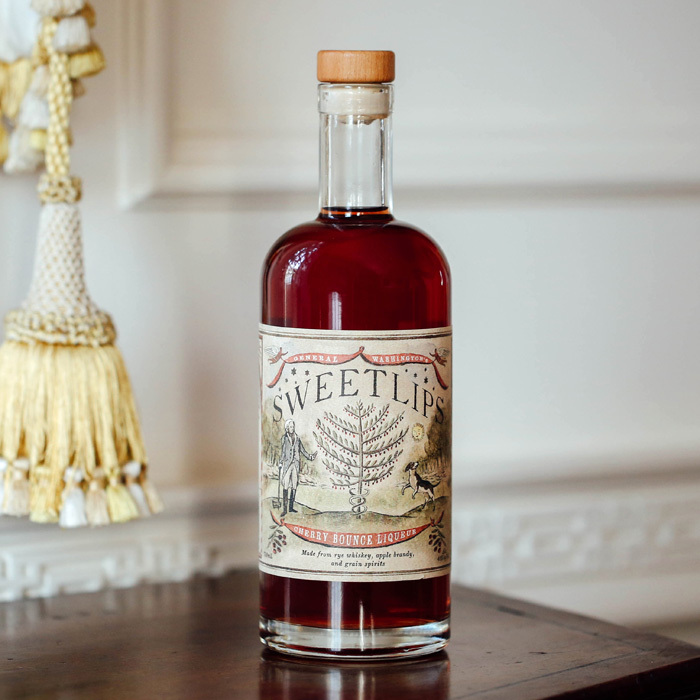 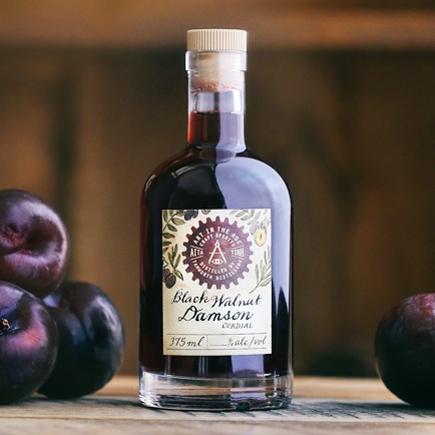 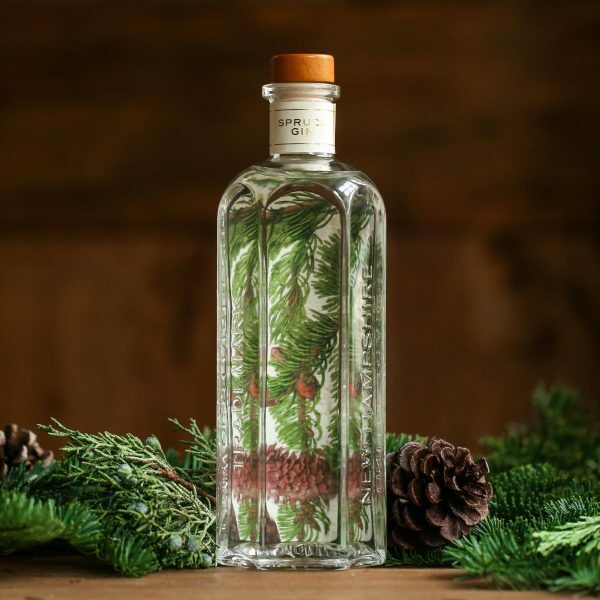 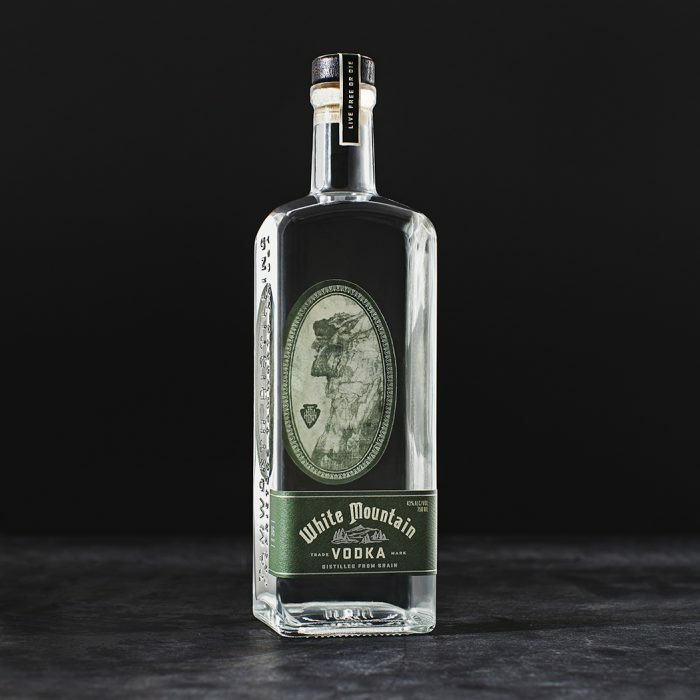 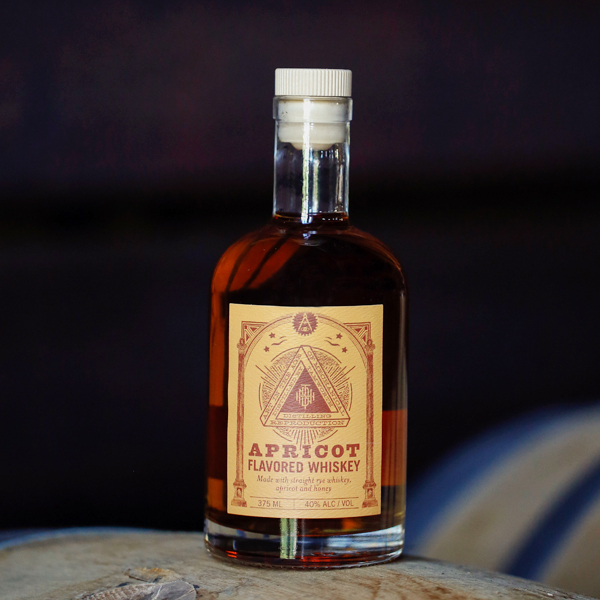 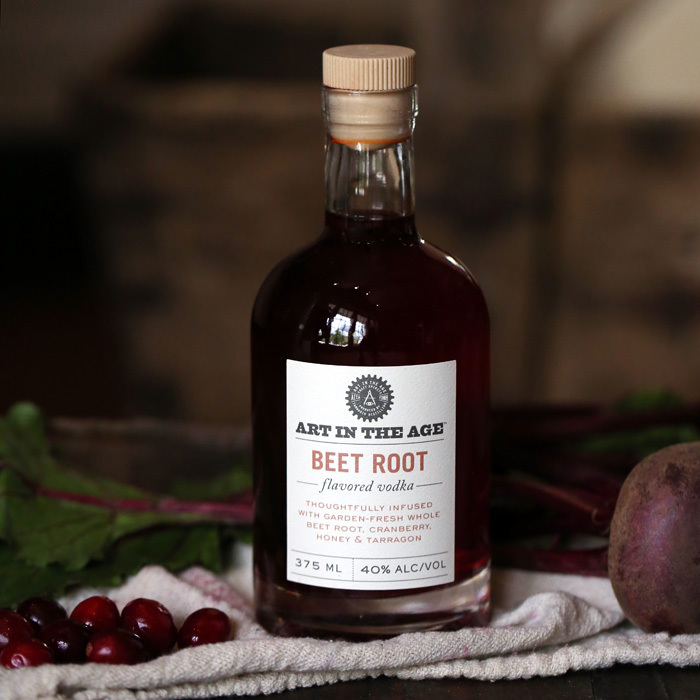 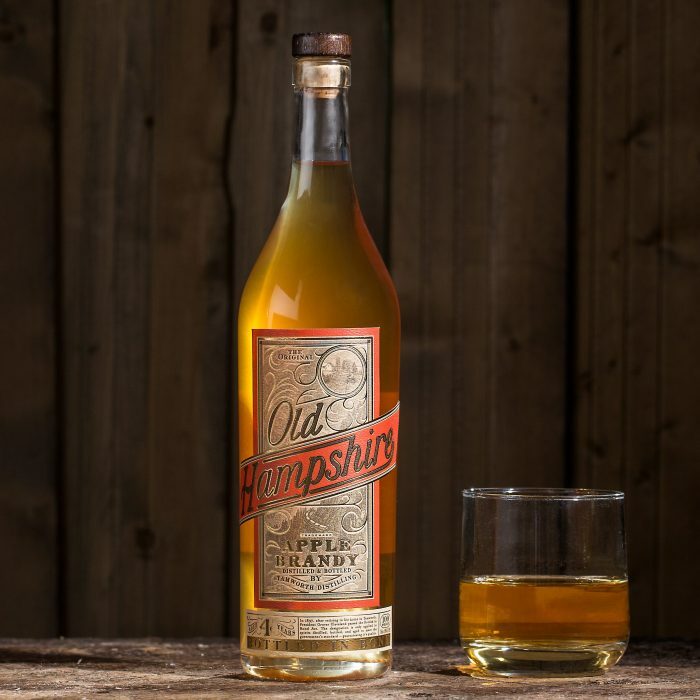 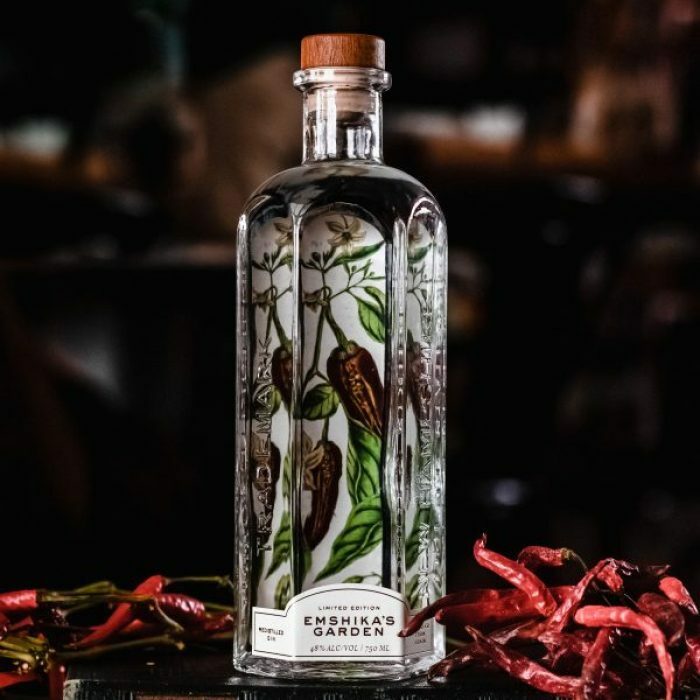 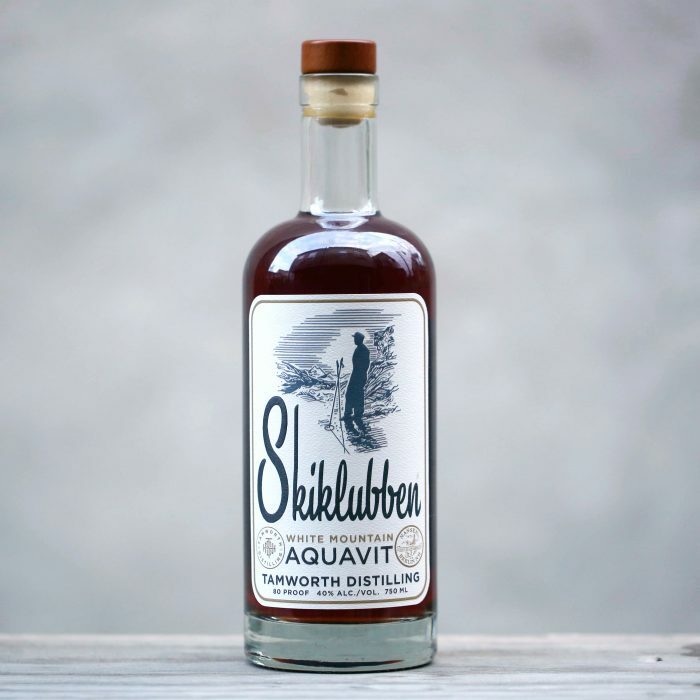 Continuing Art in the Age’s commitment to fresh, local ingredients and totally unique flavors, these spirits are distilled at Tamworth Distilling with a variety of native plants and grains. 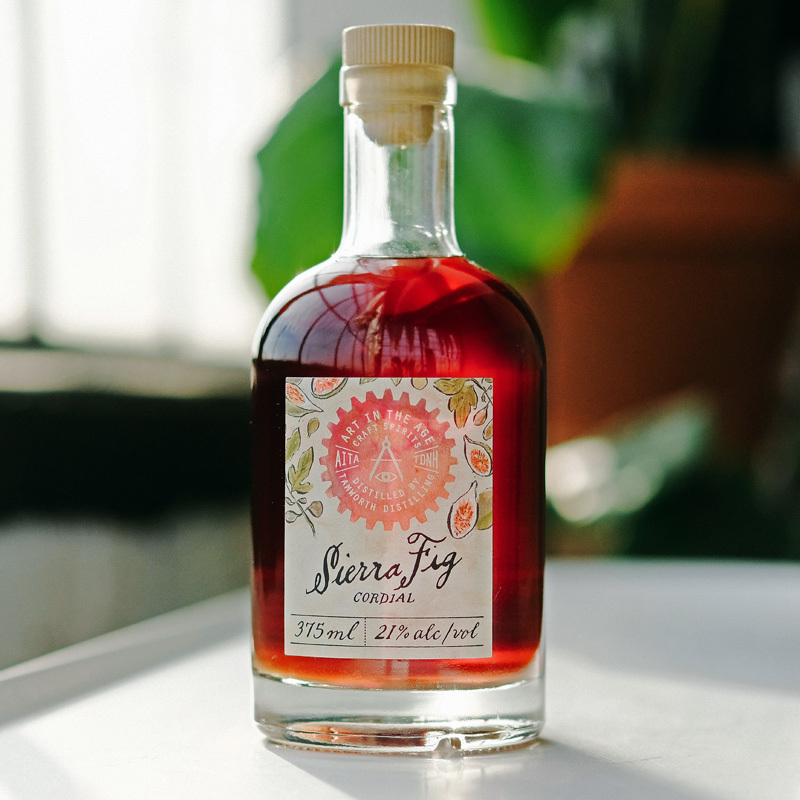 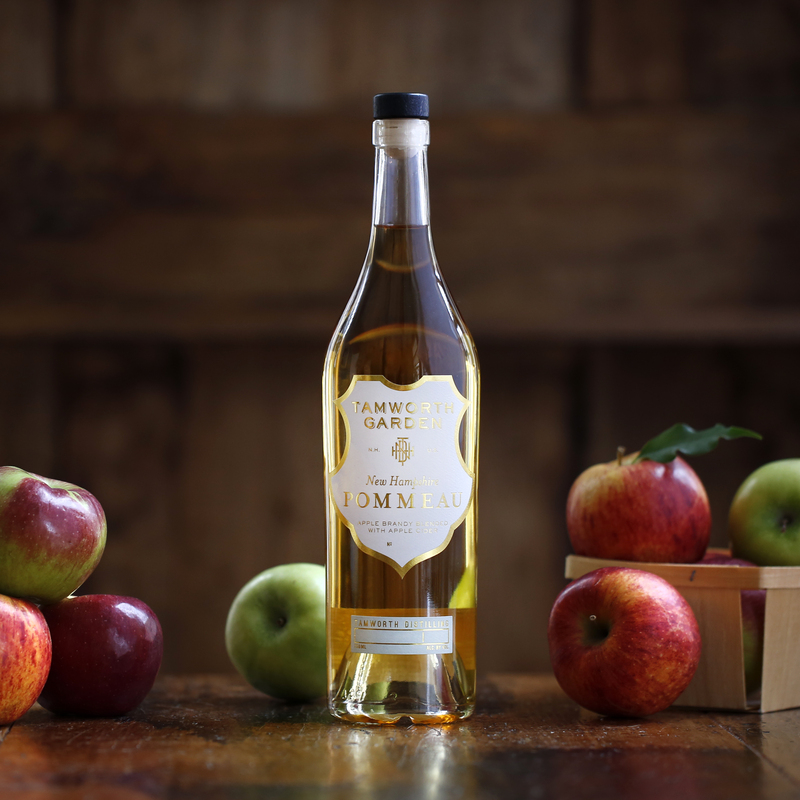 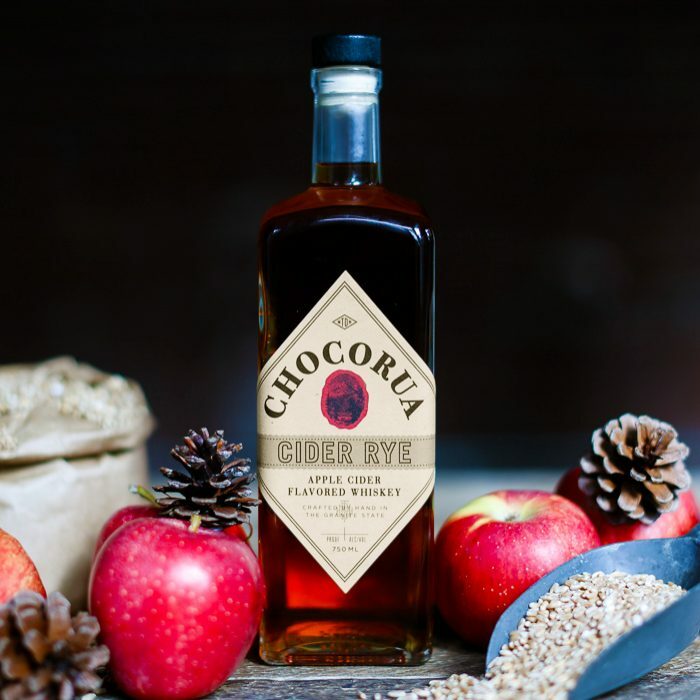 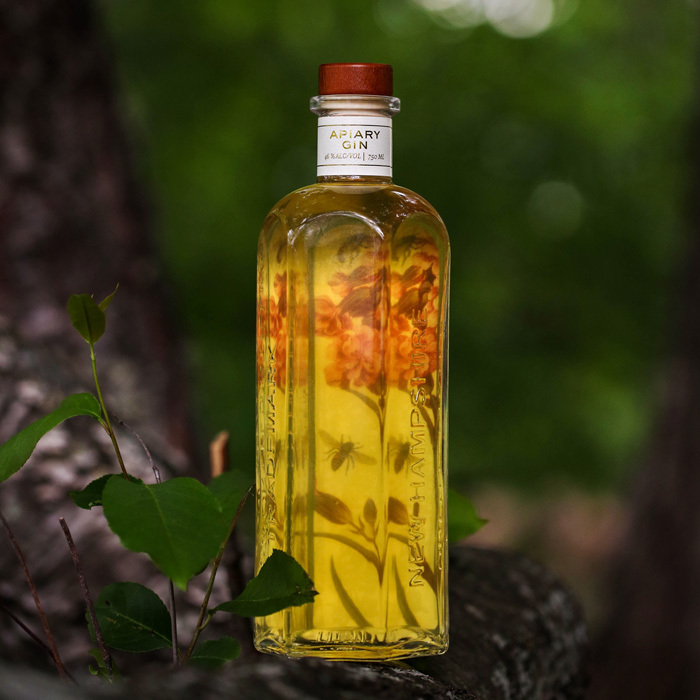 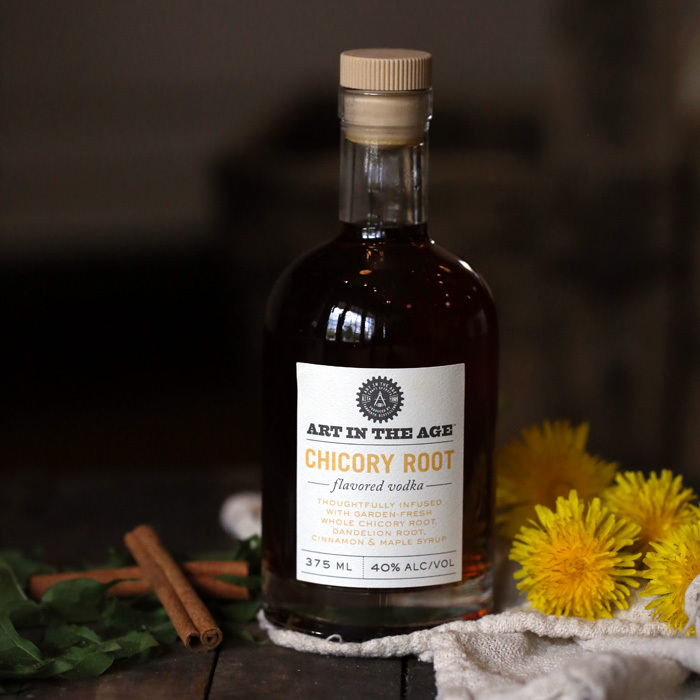 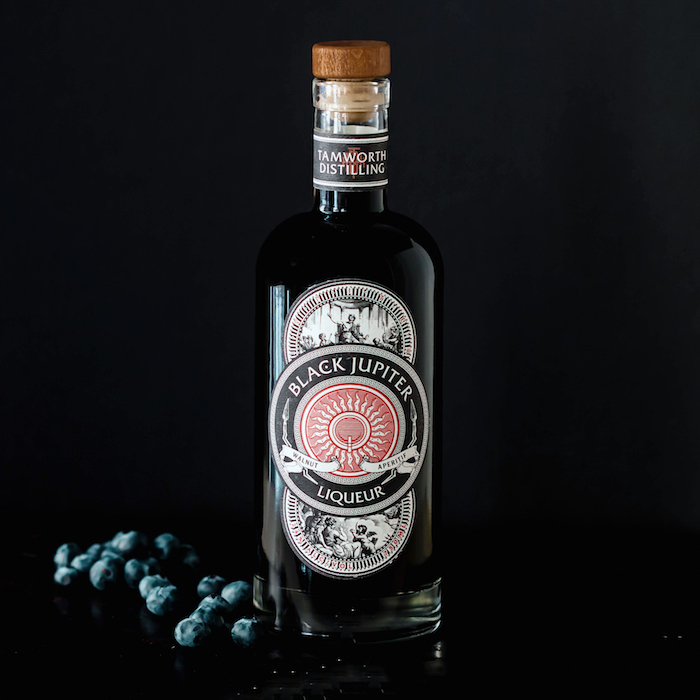 In addition to taking a local approach with foraged ingredients, our distillers abide by a simple culinary principle: if it grows together, it goes together. 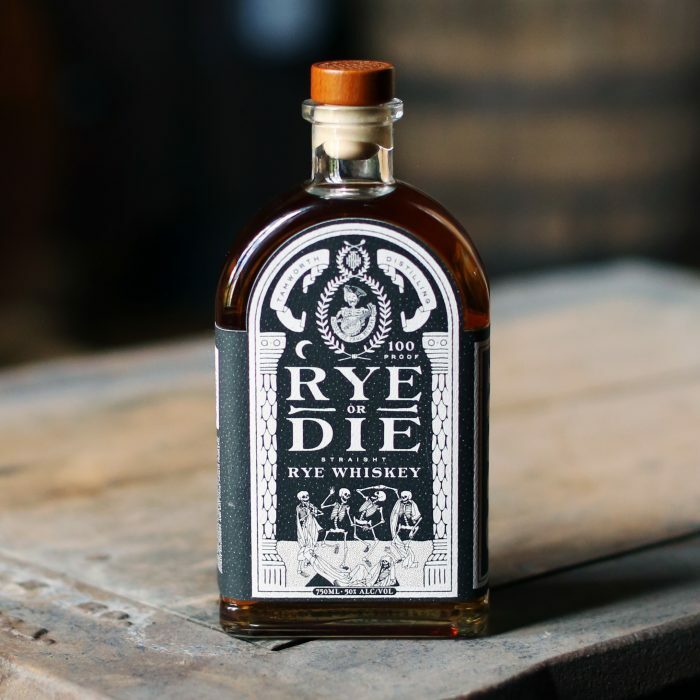 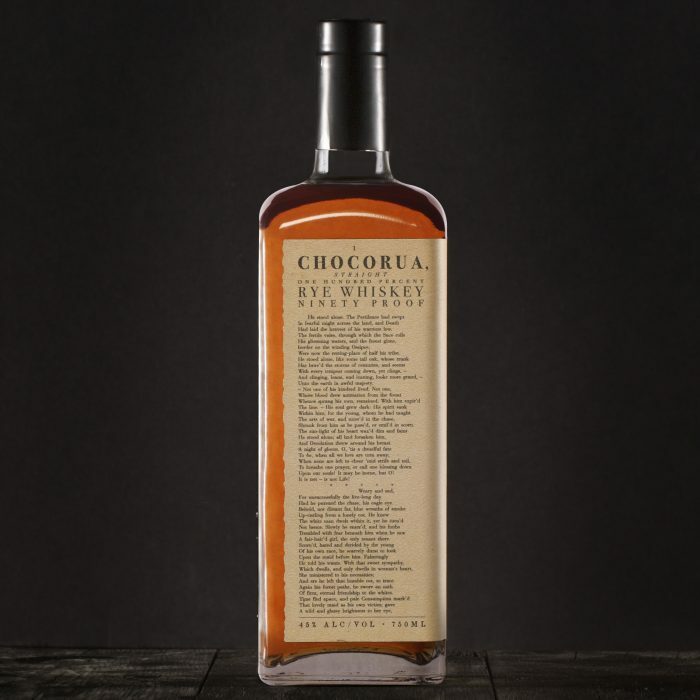 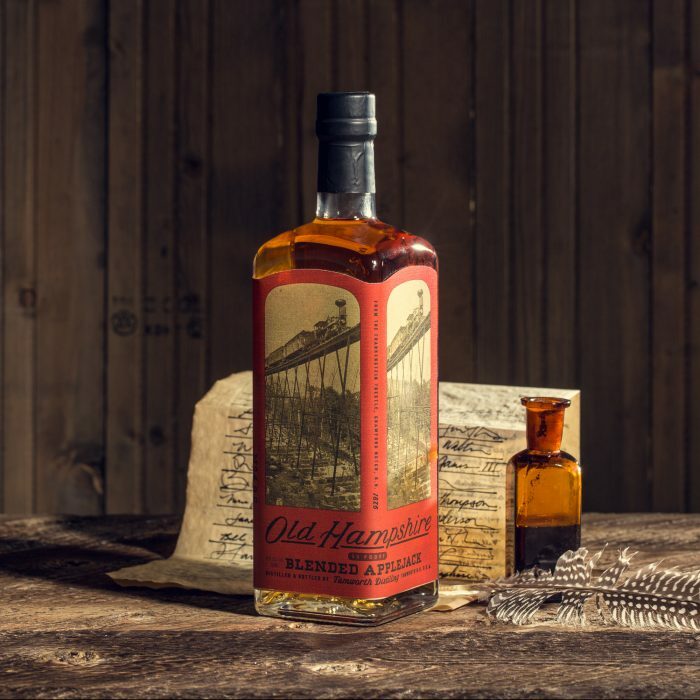 As a small-batch focused distillery, we often make limited release spirits as collaborations, commemorations, or when inspiration strikes. 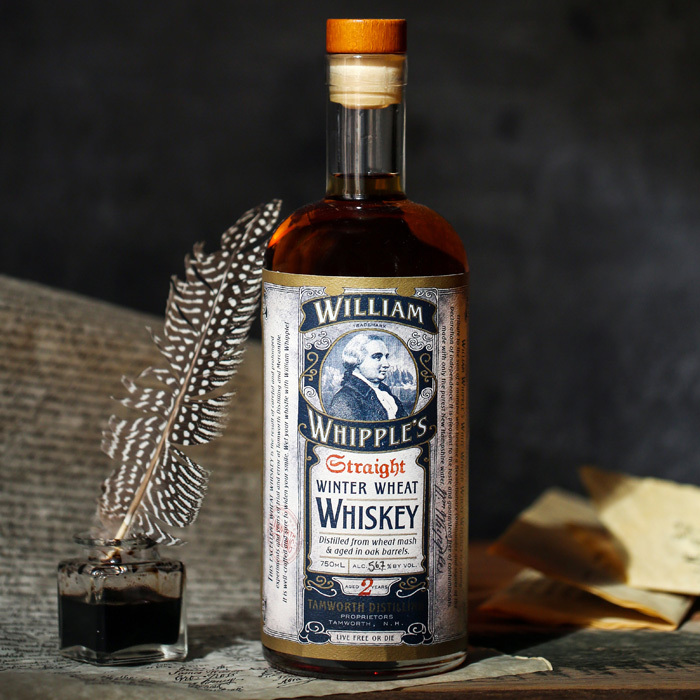 These spirits are usually only available at the distillery itself for a limited time — more than enough reason to make the trip. 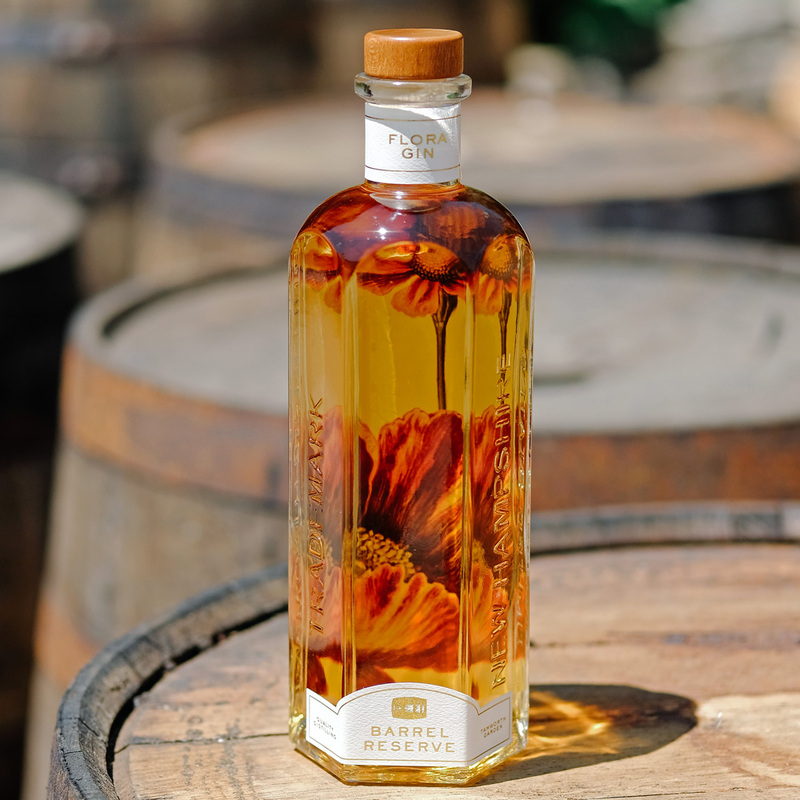 Please call ahead for availability information.